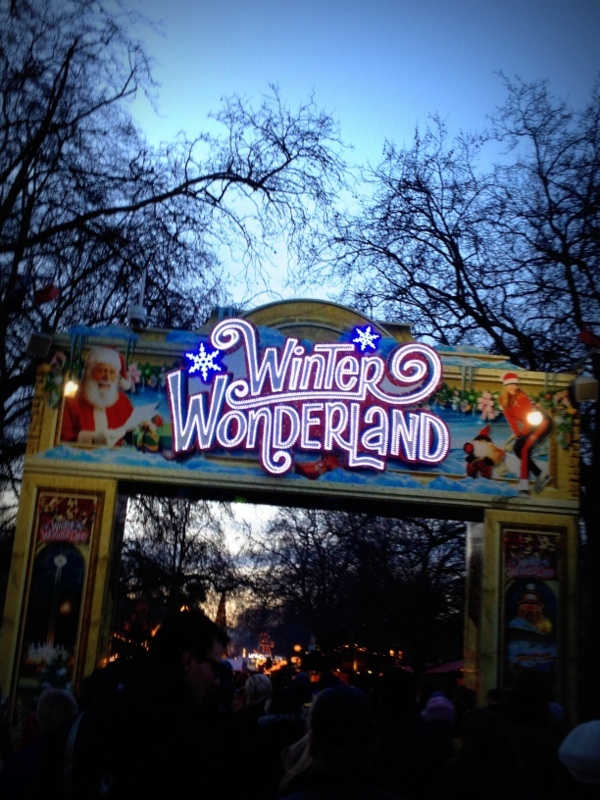 Twinkling fairy light, crisp winter air, steaming hot drinks, festive music and enough Christmas cheer to last until next year; this annual event that transforms Hyde Park into a festive Winter Wonderland is in full swing! 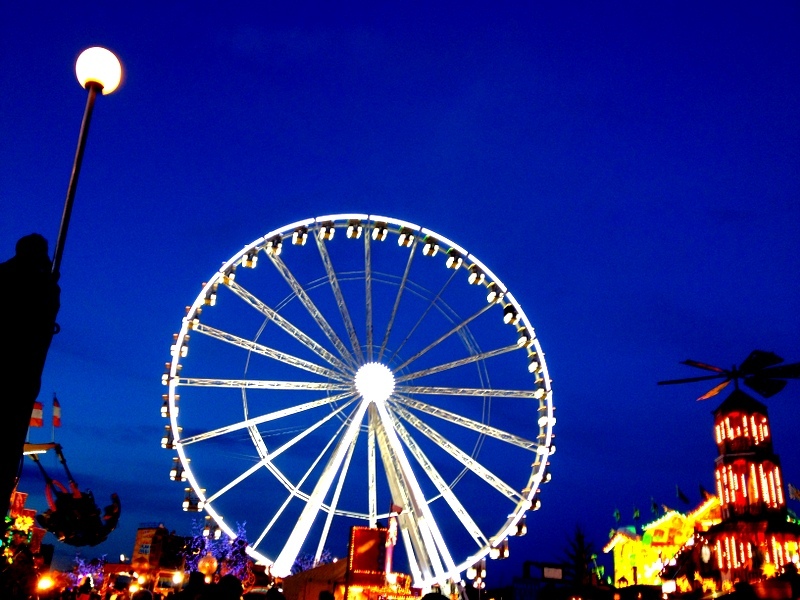 *Giant Observation Wheel* A large ferris wheel that takes you 60m high and offers fantastic views over London. 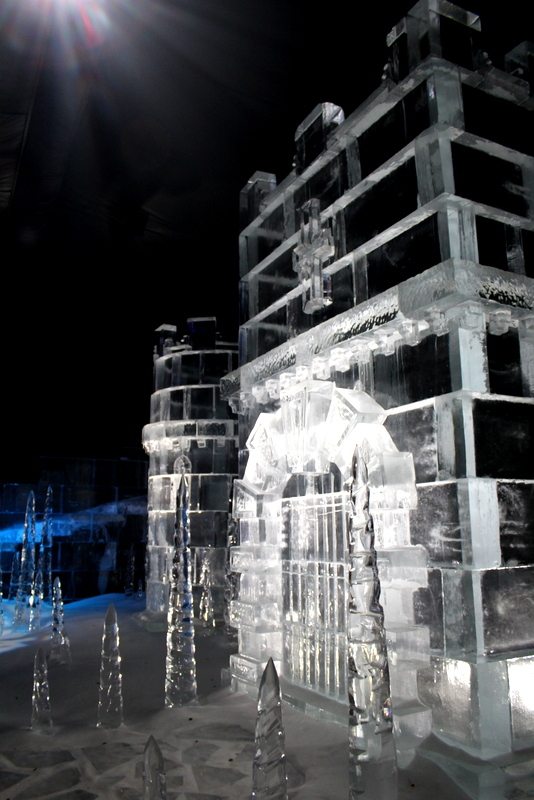 *Magical Ice Kingdom* A world where everything is made of ice – impressive ice sculptures and even an ice slide! 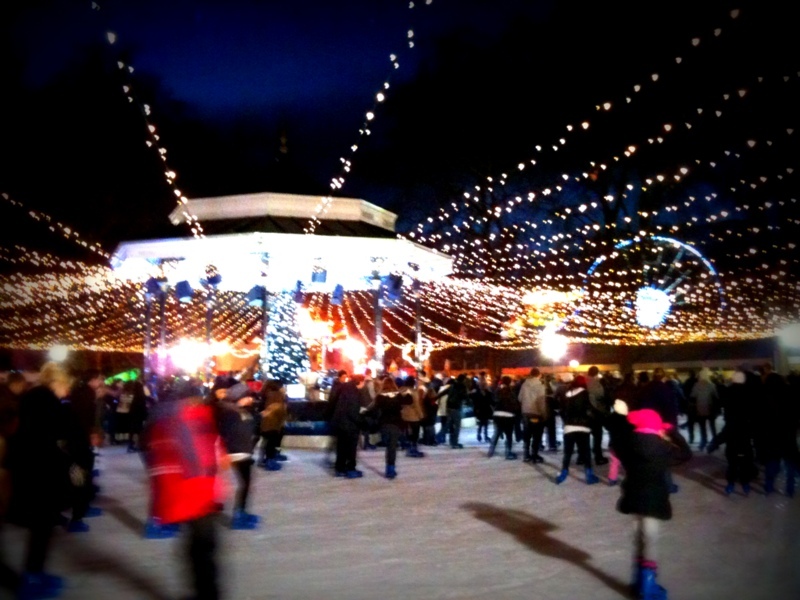 *Ice Rink* Skate under the stars and upon the glimmering ice. 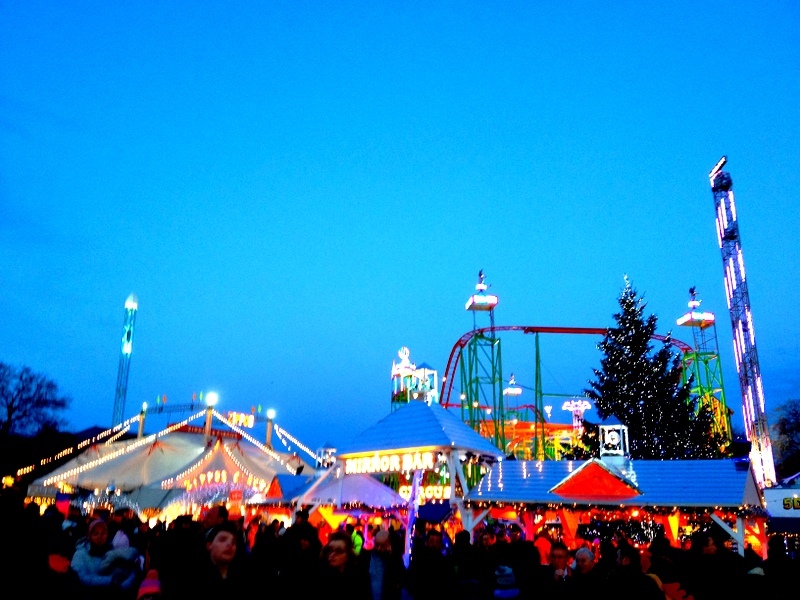 *Christmas Market* Winter Wonderland is filled with a wide array of wooden chalets with lots of Christmas gift inspiration. 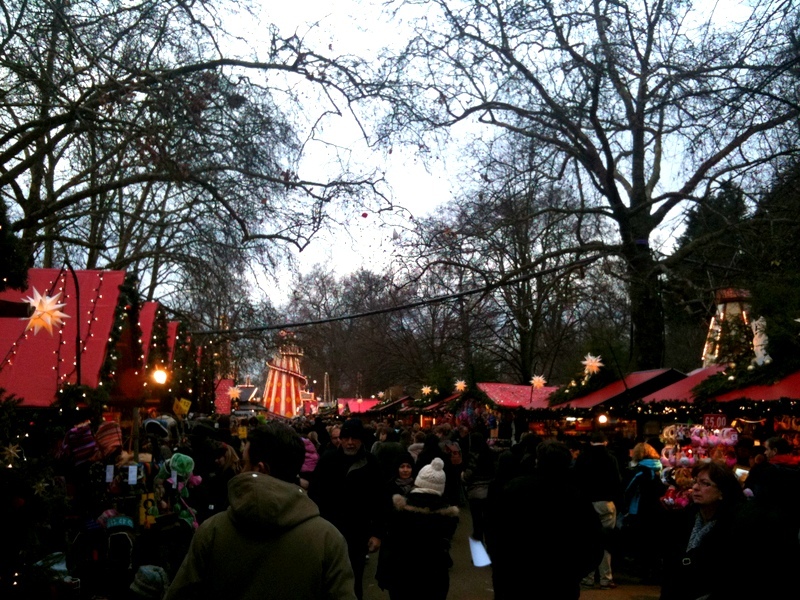 *Festive Treats* There are lots of tasty culinary delights, including crepes, mince pies and bratwurst. 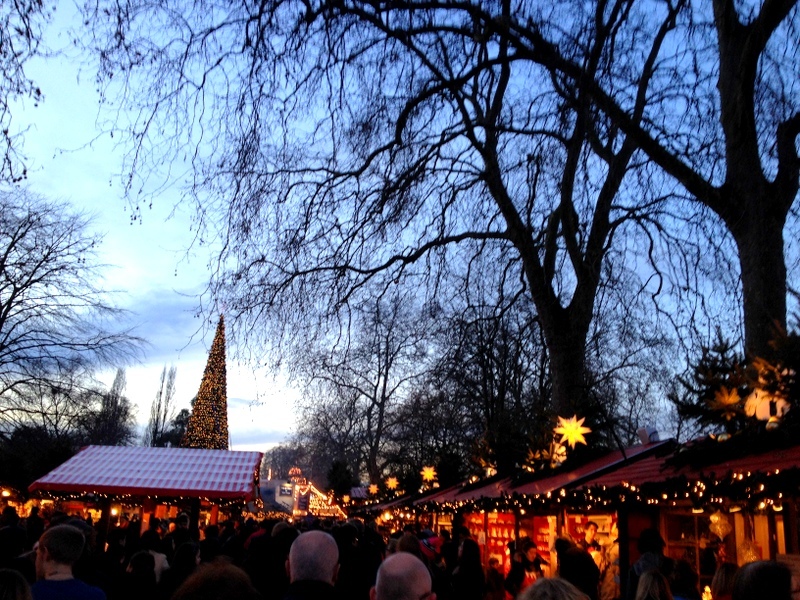 There are also yummy drinks to warm you up from the cold, including hot chocolate and mulled wine. 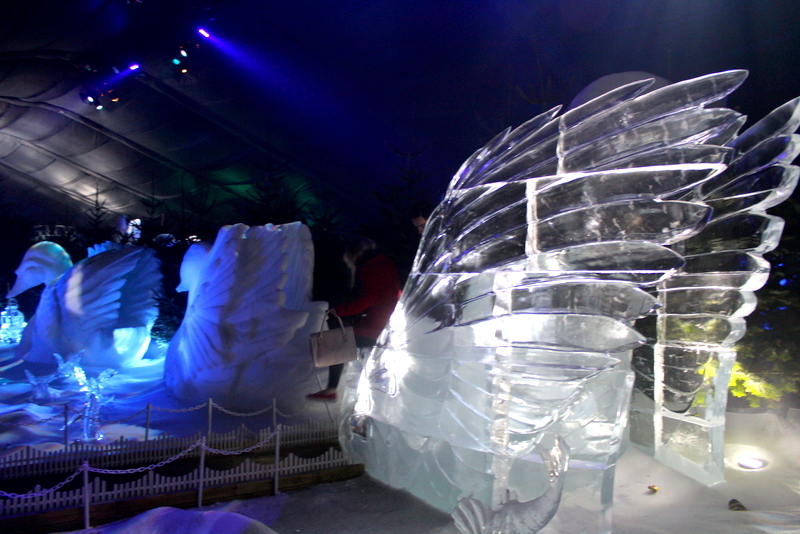 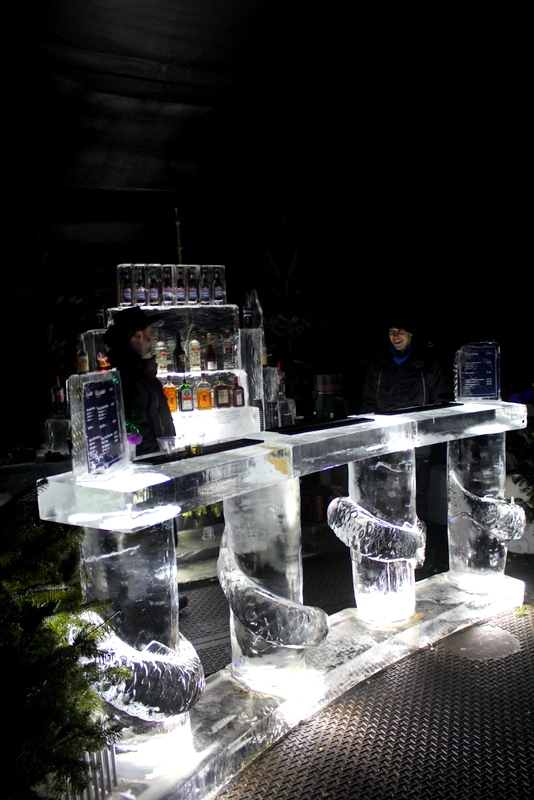 Highlights include Bar Ice (a bar made of ice) or The Carousel Bar (a bar on a carousel which slowly spins). 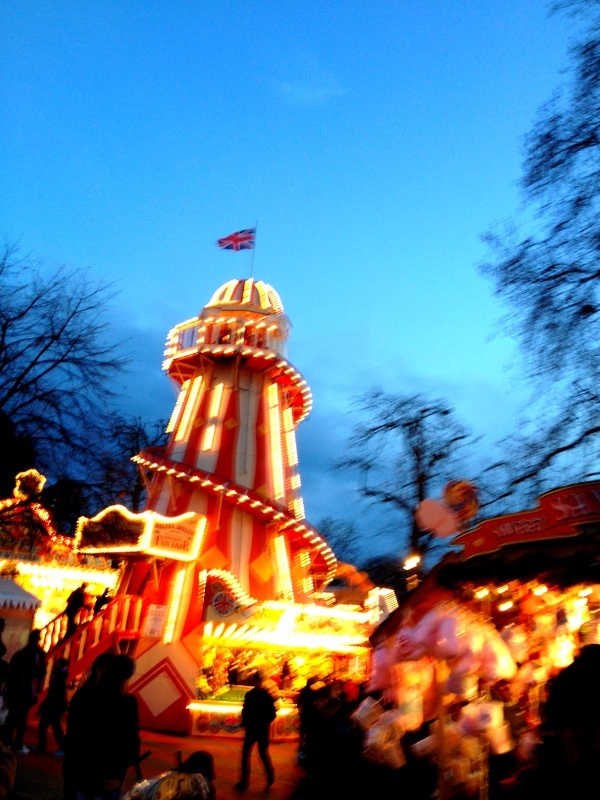 *Fairground of Fun* A huge selection of fast pace and high flying rides are on offer and illuminate Hyde Park after dark. 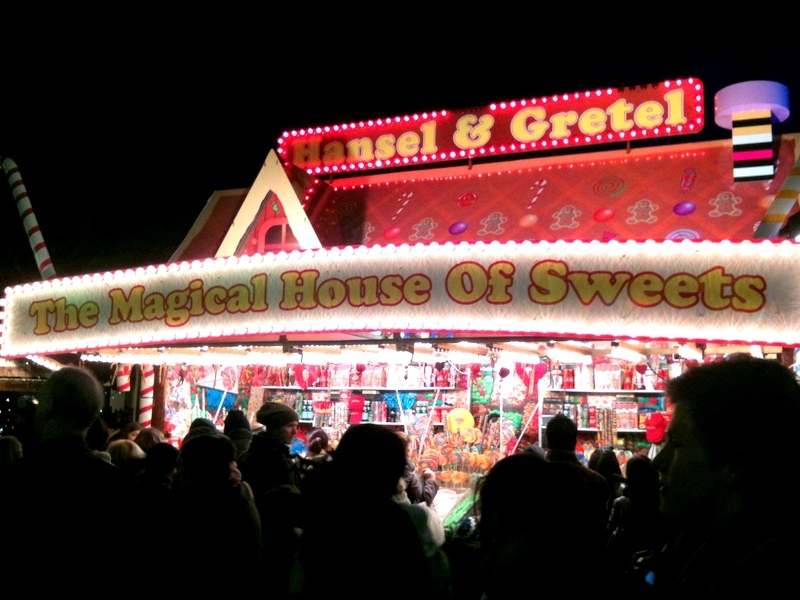 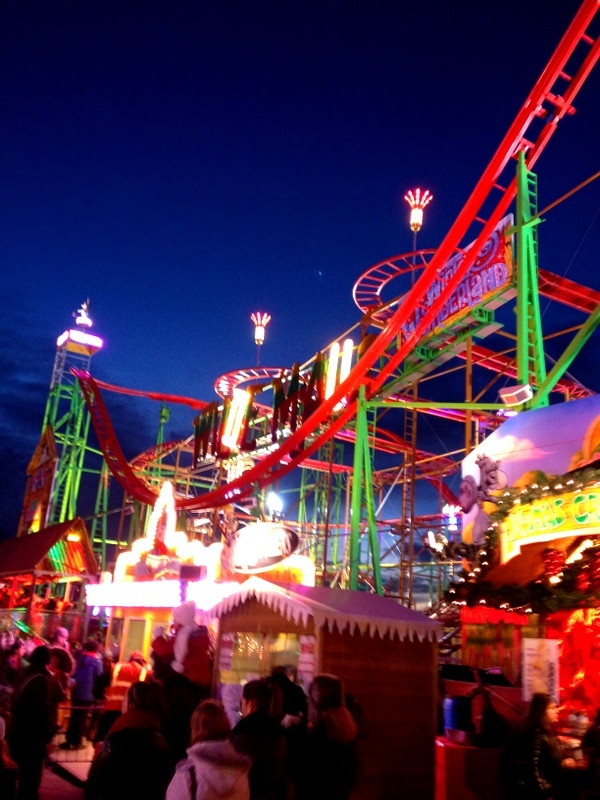 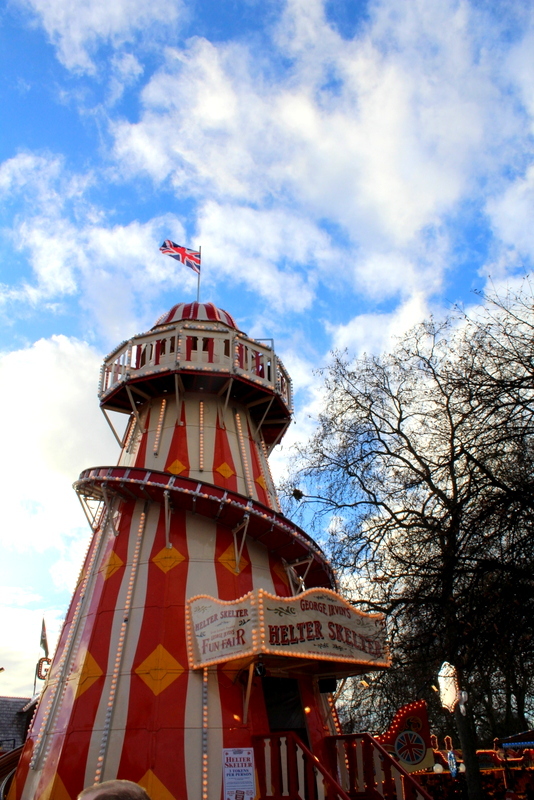 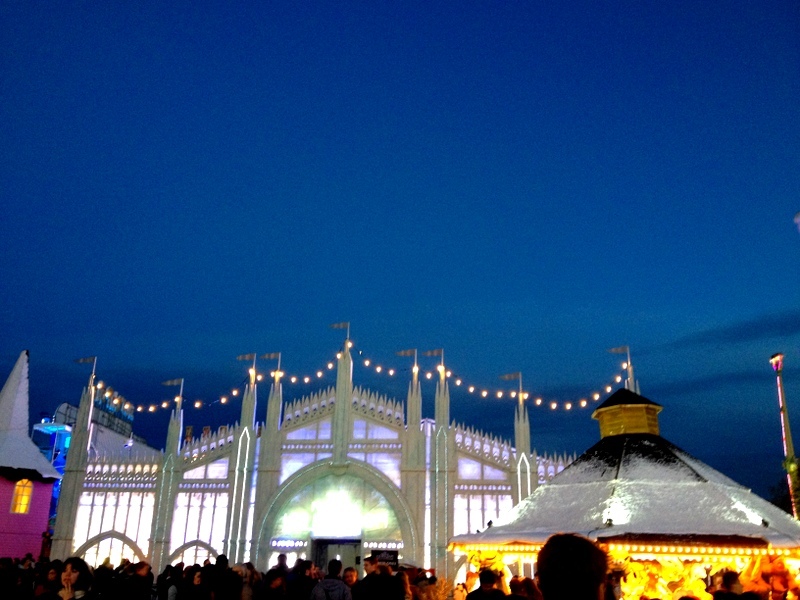 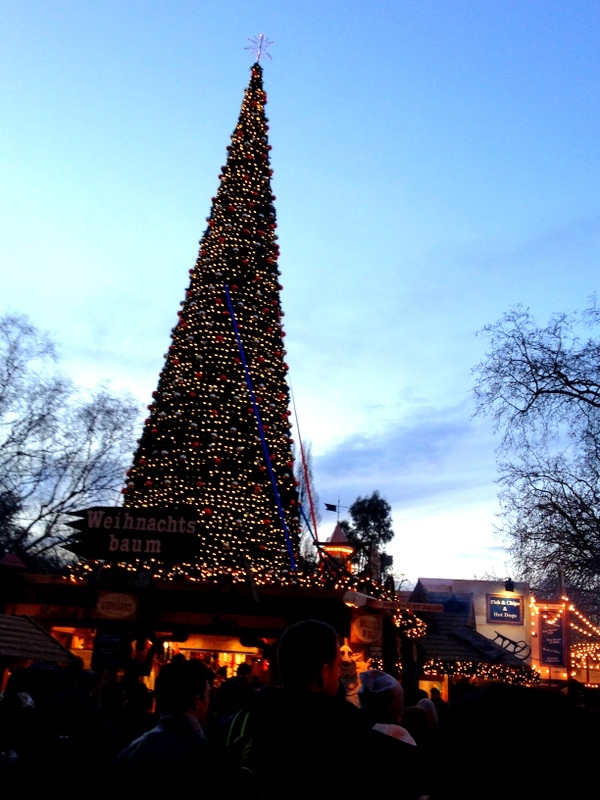 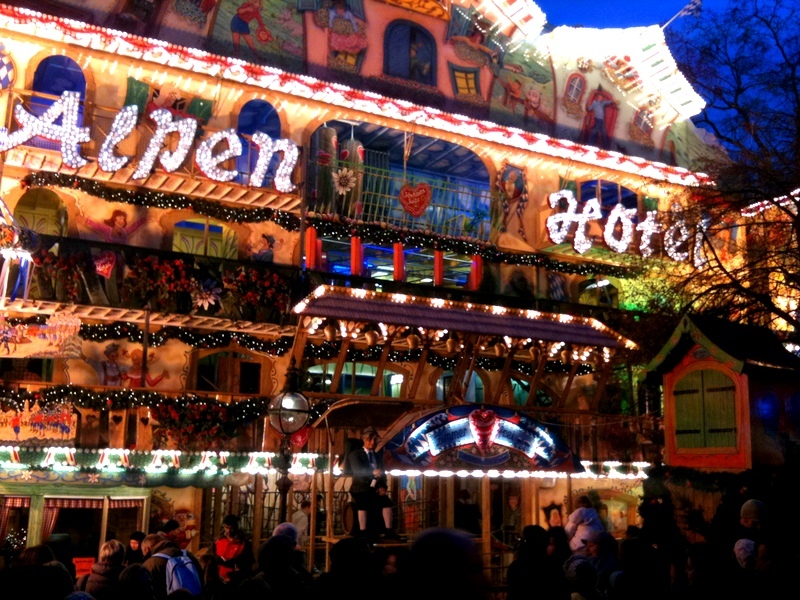 Winter Wonderland is well worth a visit for lots of Christmassy fun!